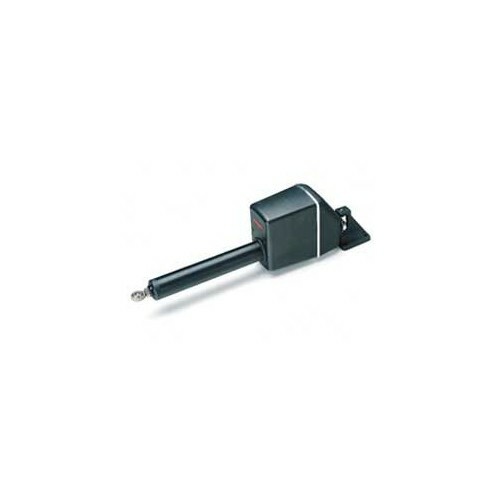 Raymarine Mechanical Linear Drive Units Type 1 Short Shaft, 12 volt for mechanically steered vessels up to 22,000 lbs. Stroke: 12", thrust: 650 lbs. 7.8"H x 4.5"W x 27.5"L (mid-stroke).